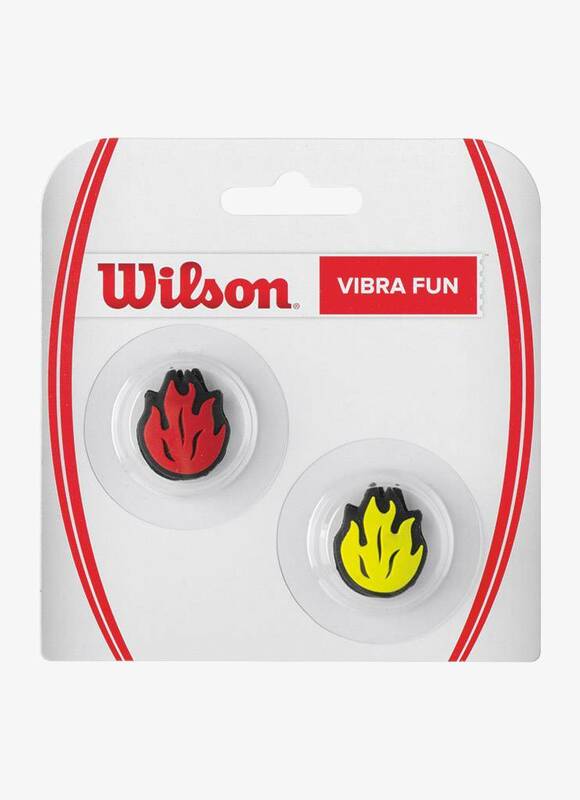 Increase your fun with this Wilson Vibra Fun Neon Flames Dampener. 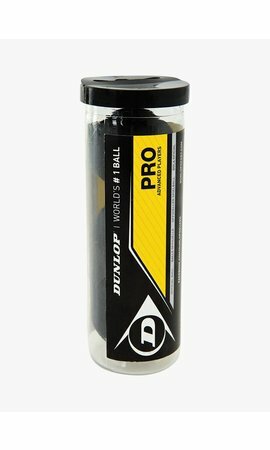 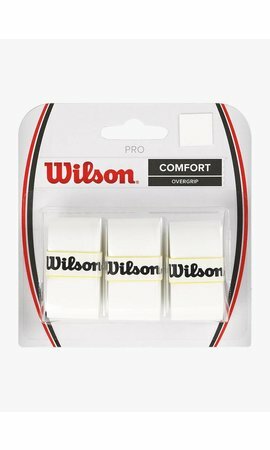 This dampener is made of a soft material that perfectly absorbs excessive vibrations of the racket, making you play more comfortable and quieter. 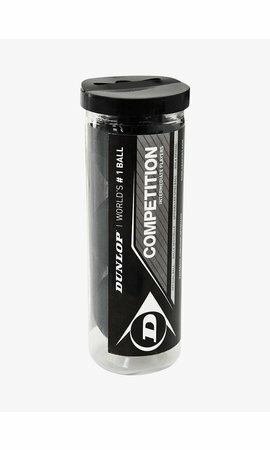 Vibrations arise when the ball touches the strings of the racket and that can cause trouble in your hand or arm. The Wilson Vibra Fun Neon Flames dampeners are packaged in pairs. 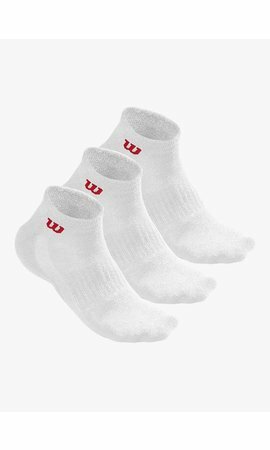 They come in yellow and red and have the shape of a flame.